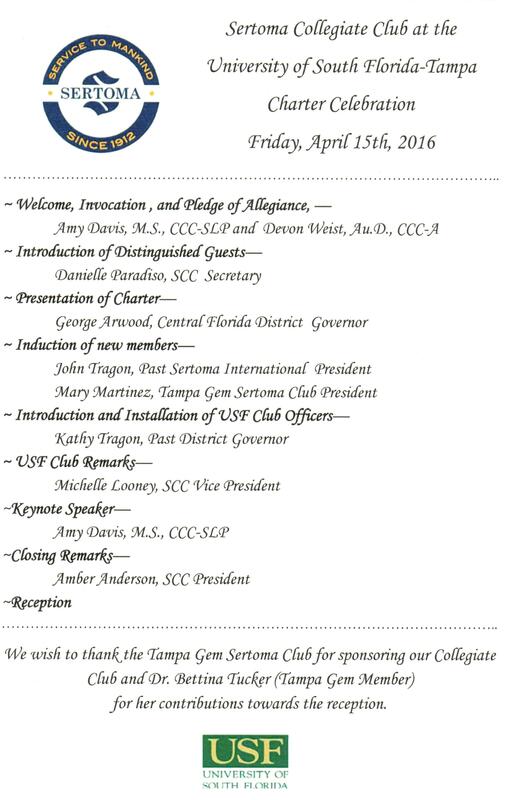 The Sertoma Central Florida District acquired a new club on April 15th 2016. 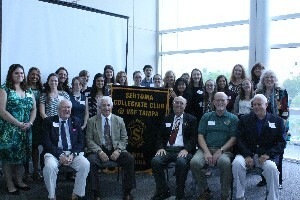 The Sertoma Collegiate Club at the University of South Florida -Tampa was officially welcomed and chartered at a celebration at USF. 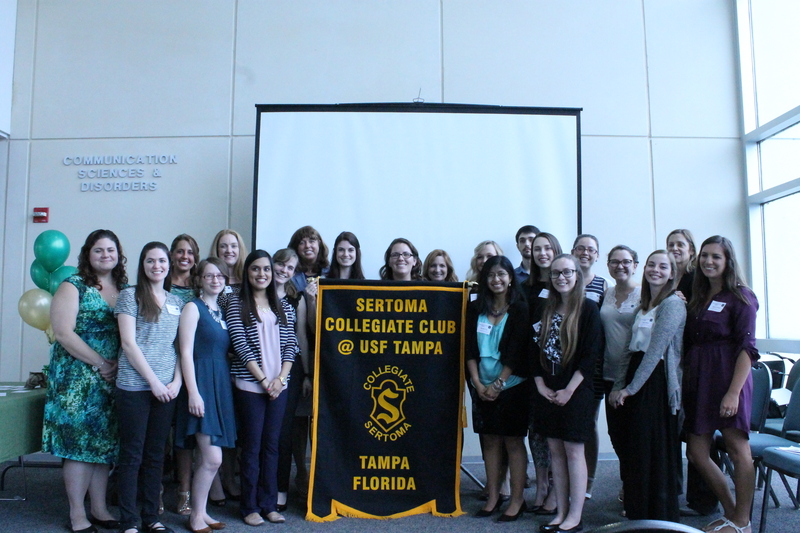 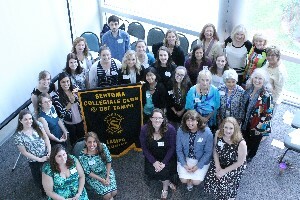 This collegiate club is sponsored by the Tampa Gem Sertoma Club.